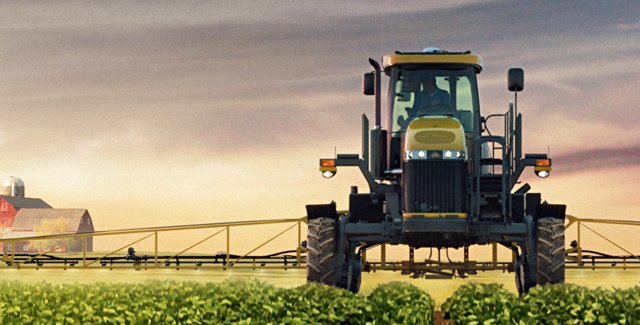 It’s your turn to apply like a pro with RoGator® sprayers from Altorfer Ag Products. 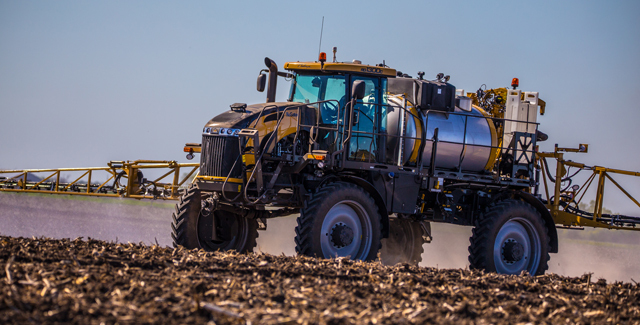 These industry-leading sprayers will maximize your performance AND your profits with the world’s most advanced spraying technology and intelligent features. Put more accuracy into your spraying and spreading. Season after season in even the most demanding conditions, RoGator sprayers give you the most accurate application in the industry.